As I wrote earlier in this Soundtrack, I am learning to make ambigrams. I will show a few of the more successful results here, but if you want to see more or give me a job (no cure no pay), just ask me. 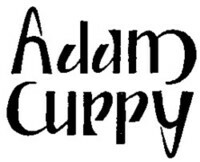 Aris, the former singer of Crackle Rattle Bash asked me to make an ambigram of the name of the band. After trying for quite a while, I gave it up. But I did make an ambigram of the name of the company that Aris runs: Devires. Of all the things I wrote so far, the stories about Crackle Rattle Bash are sure generating to most response. And music! From several people I got tapes, CD’s and DVD’s, and there is still more to come. 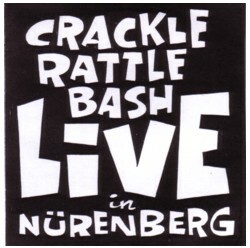 One of the best things that showed up on my desk so far is recording of a concert that Crackle Rattle Bash gave in Nurenberg, Germany. Frank, the former guitarist of CRB, gave me a copy, and both the sound quality and the band are great.